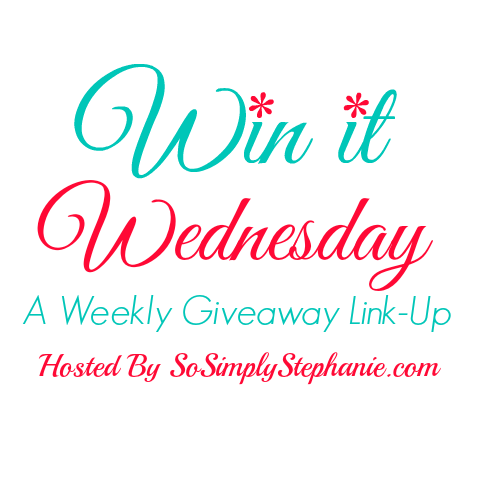 It's time for another awesome giveaway link-up! And, since this is the first Wednesday of the month, it's time to start the W.I.W. Giveaway for August! 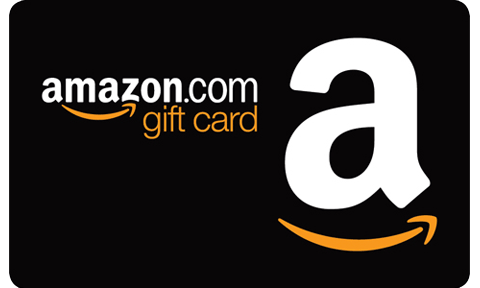 This month we will be giving away a $25 Amazon Gift Card! Be sure to check back and enter daily for more chances to win! Plus, don't forget to enter all the awesome giveaways added to the linky. New ones are added each week, so be sure to check back often over the next few days. Open Internationally. VOID WHERE PROHIBITED. Must be of legal age to enter. Winner will be notified via email and have 24 hours to respond or prize will be forfeited. Gift Card will be for Amazon.com in the amount of $25 USD. 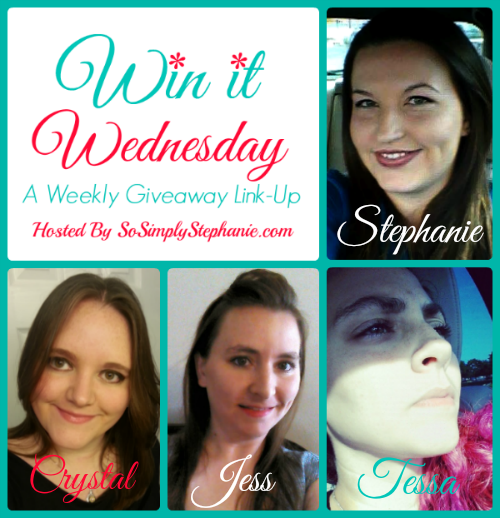 SPONSORS, if you would like to sponsor a prize to be featured on Win It Wednesday on So Simply Stephanie & the Co-Hosts' blogs, please contact Stephanie at: SoSimplyStephanie@gmail.com .